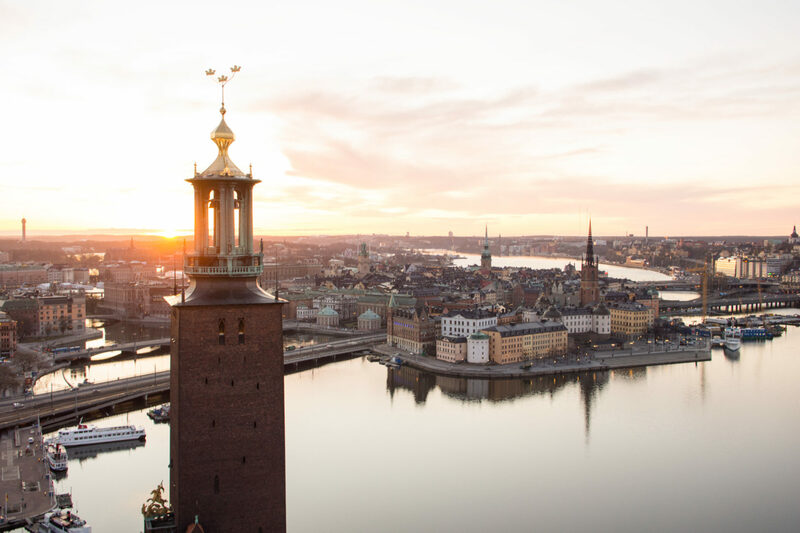 To intensify international efforts for gender equality close to 500 key representatives from civil society organisations, governments, business, and academia come together during The Stockholm Forum on Gender Equality. The aim is to find solutions, take new initiatives, and strengthen co-operation in the international fight for gender equality. The conference is taking place at a decisive moment. Despite some progress, inequality and discrimination of girls and women remains one of the greatest human rights challenges in our time. The forum mobilises forces to achieve the global goals under Agenda 2030 and will focus on critical issues related to women’s and girls’ rights, representation, and access to resources. – More rights, representation, and resources for women and girls means more peace, security, and prosperity for the world. A feminist foreign policy is the way forward. With this conference, we create a possibility for grassroots and high-level participants from all over the globe to meet, share knowledge, and inspire political leaders, says Margot Wallström, Minister for Foreign Affairs. – When we empower women and girls we empower nations and eradicate poverty. It starts with giving every woman and girl the right over her own body, says Isabella Lövin, Minister for International Development Cooperation and Climate. – Gender equality contributes to growth in all countries, regardless of the level of development. This has to guide all economic policy-making, including trade, says Minister for EU Affairs and Trade, Ms Ann Linde. – We see successes but also movements that seek to limit women’s and girls’ rights and range. That’s why the forum is so important. We need to gather forces, share experiences, and disseminate breakthroughs that make a difference for the individual as well as for society at large, says Annika Rembe, Director-General of the Swedish Institute.